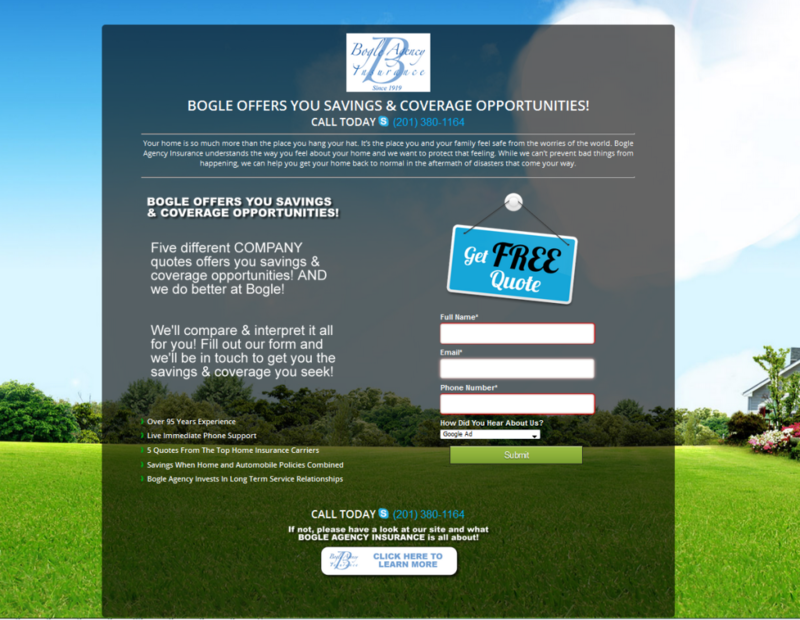 A landing page can be any page on a website. It’s a page visitors arrive at when they get to a website OR maybe a page they arrive at after clicking a link. In certain cases, specific product campaign advertising might link to a particular landing page. In these cases it might be meant to entice the visitor to sign up for a sale, a particular offer or to download a white paper. The idea is to eliminate any distraction and strictly convert product-based leads and sales. And in these instances, when a company is promoting a specific product or service, a custom landing page can serve as the tool that gets it done! Landing pages can also offer focused reporting information, including where visitors come from; what brought them, how much time they spent and whether or not they were converted by completing a contact form. Gong even further, it might be armed with a very specific and track-able phone number too! What Can Kinetic Knowledge Do With Your Custom Landing Page? We will consult on goals for the landing page first. Then design and implement custom landing pages via a website page or a stand-alone page, maybe for a special promotion. Search marketing or Pay Per Click Advertising campaigns (which we will also develop), maybe to promote a seasonal sale, are great scenarios for custom landing pages. With search marketing it should be all about conversion. So, rather than direct people to a potentially distracting home page, Kinetic Knowledge will develop the most specific page highlighting that special promotion and/or the key deliverables. The page might be linked to from a banner ad, a sponsored link or a pay-per-click campaign. And then there are those start-up companies, that maybe aren’t ready for a full website. The custom landing page can be a great way to develop a simple affordable online presence that announces availability. It can be the foundation for a fully developed website, sometime down the road. Contact us about your Landing Page needs today!